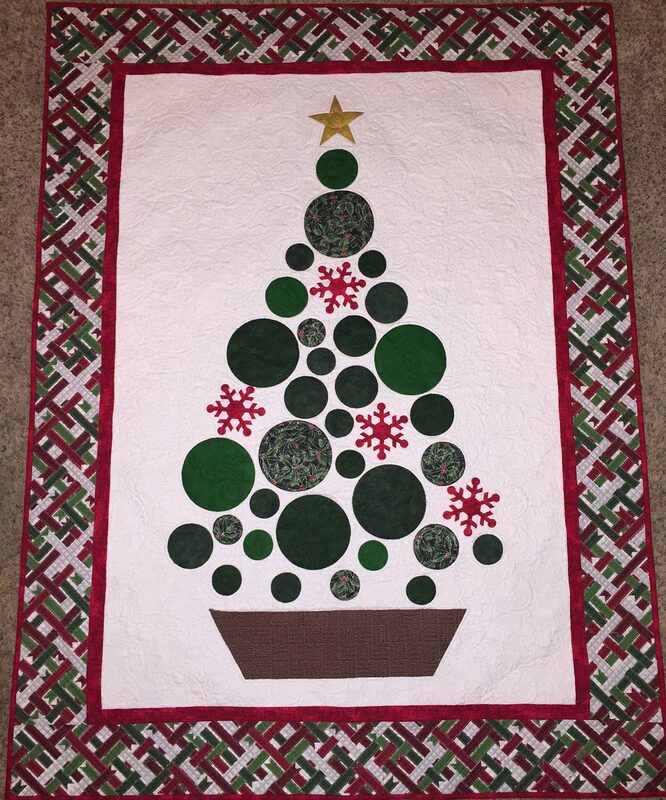 A little piecing, a little applique and you are all set to create this fun holiday quilt. Pattern includes templates for the circles, the star and the snowflakes. Prefused die cut red snowflakes in groups of 4 are sold separately.